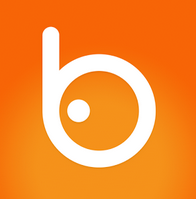 Badoo is a social networking app and a social site, but it’s not a Facebook clone, far from it. In fact it is the opposite. While Facebook is a network of your pals, Badoo is the network for people who have yet to become your friends. In short, it’s a site and app for connecting you with people you don’t know. But it’s not just for dating. There’s no question that a lot of the people who use Badoo do so for dating, but you can also use the app to meet people close by who may share the same interests as you do, so it’s not just for dating. 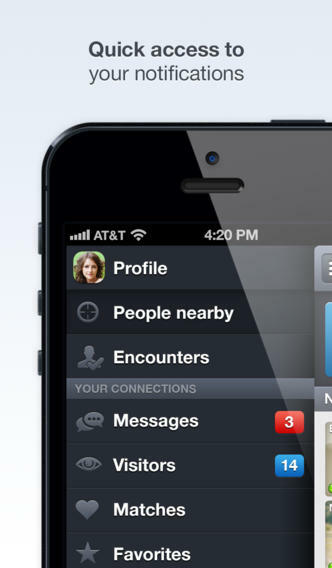 Unlike other apps, Badoo is location based. So if you are in a new city you can use the app to find people there. The app is very easy to use and once installed you’ll see tabs for profile, people nearby, messages, visitors, matches and more. One of the most popular features here is Matches as it’s a good way to get matched with people with similar interests and start chatting. Aside from having an easy to use interface, Badoo is also mobile so you can take it with you anywhere you go. And if you’re concerned about privacy, there’s no need to be since Badoo won’t reveal your specific location. It will however, help you find people nearby. In other words, Badoo is the app you’ll want to use if you want to meet new people with the same passions and interests as you.